Do you know of an Irish Woman from Ballinrobe, Co Mayo and its hinterland or do you live or have ever lived in the Ballinrobe area and have your own memories of an inspiring woman in your life that you would like to celebrate or record or do you live far away and mentally visit 'home' now and then? We would be delighted to host your story of them here and share with our local community and our diaspora worldwide, as Irish women have traveled to many places across the world giving rise to this diaspora. 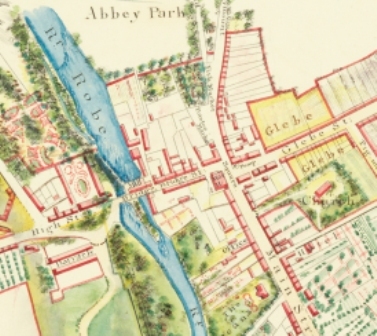 Many people connect with ‘home’ by visiting the Ballinrobe archive website, which can be accessed by anyone, anywhere in the world. To commemorate this centenary and the vital contribution of women to Irish life and society, we are looking for your stories of Ballinrobe women who you feel have made a difference in your life or your community: stories of success, struggle, or of quiet diligence. These stories will be shared with the National Museum at Turlough Park here in Co. Mayo who created and designed the original concept for the project.